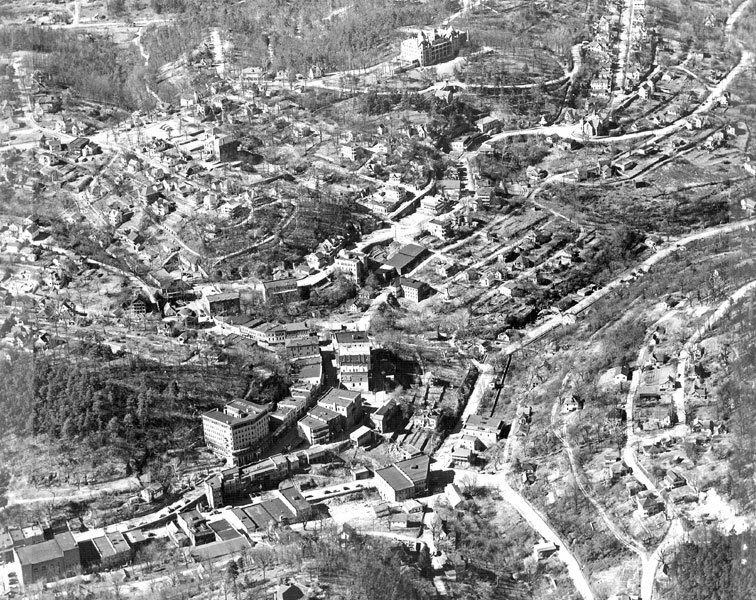 Historic photo of Eureka Springs courtesy of http://encyclopediaofarkansas.net/encyclopedia/entry-detail.aspx?entryID=843#. Eureka Springs has a rich, documented history. In fact, much of the mountain town has preserved its history for all to enjoy. Historic architecture, a historic downtown listed on the National Register of Historic Places, and historic tours are just some of the features of Eureka Springs. In observation of the 150th Anniversary of the American Civil War, Eureka Springs will be the site of several Civil War programs in August 2012. August 2 – “In Dreadful Conflict: The Ozark Home Front During the Civil War.” The program explores how folks who were left at home had to deal with the realities of civil war. August 9 – Battlefield Artifacts. Glen Crenshaw will exhibit and talk about artifacts recovered from southern battlefields. August 16 – Civil War in Berryville. Gordon Hale will discuss the presence of Union and Confederate troops in Berryville, Ar near Eureka Springs. August 23 – Civil War in Arkansas. Dr. Michael Hughes will talk about Pea Ridge and Prairie Grove, two Arkansas Battlefields. Discover more great Eureka Springs activities and events that celebrate the rich history of Eureka Springs, Arkansas. 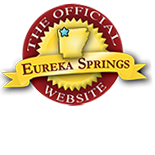 Plan your trip on EurekaSprings.com. Find great Eureka Springs lodging, dining, shopping and attractions. August Civil War programs are cosponsored by Eureka Springs Carnegie Library, the Best Western Inn of the Ozarks, and historians June Westphal and Mary Jean Sell. Programs are at 7pm in the Inn of the Ozarks Convention Center. This entry was posted on July 27, 2012 by estcblog in History, Things to Do and tagged Civil War, downtown, Eureka Springs, historic downtown, history, local culture.